Liverpool defender Virgil van Dijk is odds-on to be named Player of the Year and Footballer of the Year this season. The Dutch international has been nothing short of sensational since arriving in January 2018, and he has quickly established himself as a key figure under Jurgen Klopp and there are few who now do not consider him to be one of the world’s best defenders. The 27-year-old is looking to help Liverpool to their first ever Premier League title, and is determined to make a name for himself at Anfield. “As a legend of Liverpool. I want to achieve amazing things here. We have a fantastic squad, we have everything, we have all the tools. Van Dijk is now odds on to win the PFA Player of the Year award, voted for by his fellow players and announced in the coming weeks, but BetVictor also make it 4/7 that he also captures the Football of the Year gong, voted for by the Football Writers’ Association. 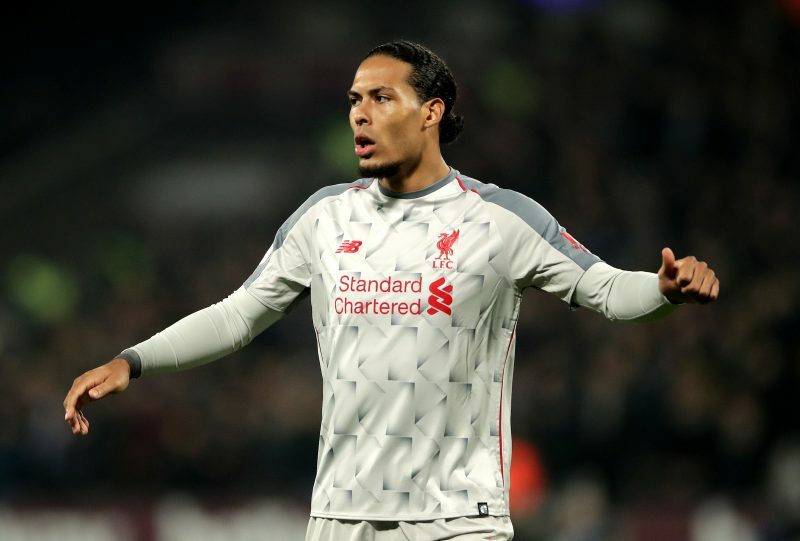 BetVictor’s Michael Triffitt commented: “Liverpool defender Virgil Van Dijk has enjoyed a splendid season and has been instrumental in the Reds Premier League title bid.